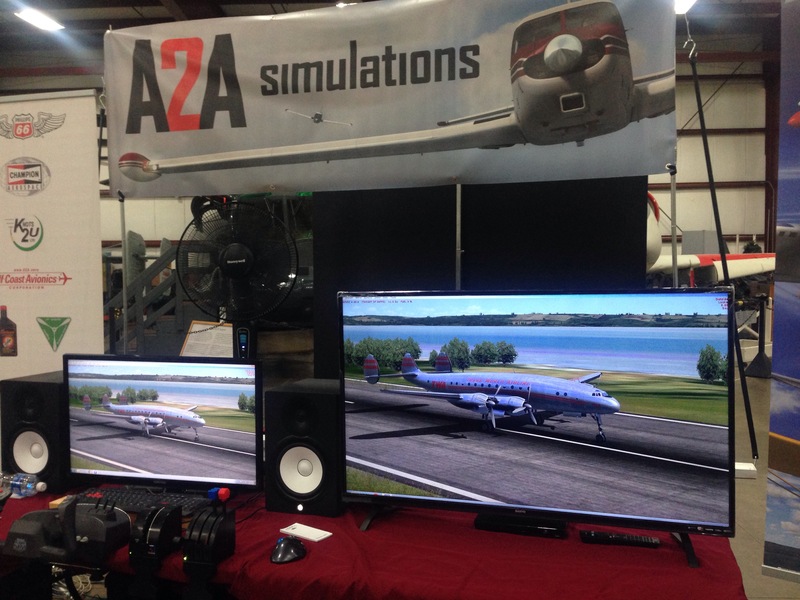 You are at:Home»FlightSimCon 2016»A2A Simulations Announce New Aircraft! 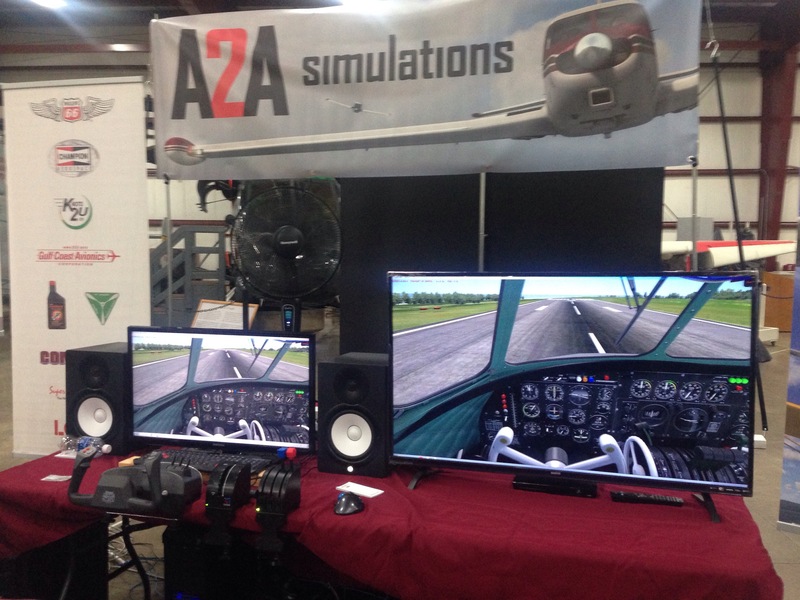 A2A Simulations announce the development of a brand new aircraft at this years FlightSimCon! It’s called the Lockheed L-049 Constellation and it’s in development right now! I’ve seen pictures of it and it looks really good! Previous ArticleQualityWings 787 at FlightSimCon! Next Article Aerosoft Your Questions Answered! CRJ, A330 and much more!